Be a part of a growing organization that is making a difference in its community. 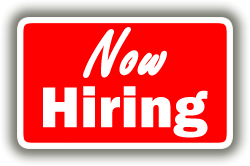 The Zan Wesley Holmes, Jr. Community Outreach Center has two part-time job openings. We are doing important work, and are looking for individuals to help us grow and reach our vision and mission. 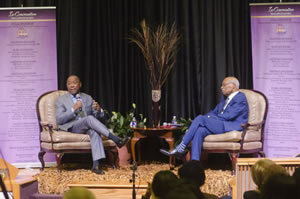 A great audience was on hand in February to welcome Houston Mayor Sylvester Turner and the Legendary Dr. Zan Wesley Holmes, Jr. to the 5 th annual In Conversation. Mayor Turner regaled the audience with stories about his life before becoming Mayor and talked about what led to him making the decision to run for mayor several times before being elected. On leadership, he told the audience that whatever we do, we must do our part to help those coming up behind us. He said leadership might have to come from the bottom flowing up in order to make a better day for all of us. The Holmes Center thanks all of the sponsors for this event, and a special thanks to our Title Sponsor — Roland Parrish and Parrish McDonald’s Restaurants. 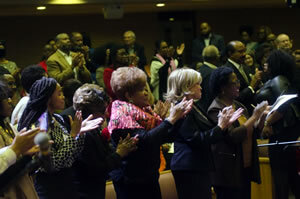 The Honorable Helen Giddings served as Honorary Chair for the event. Mark your calendars now for the annual North Texas Giving Day online event scheduled for Thursday, Sept. 20. 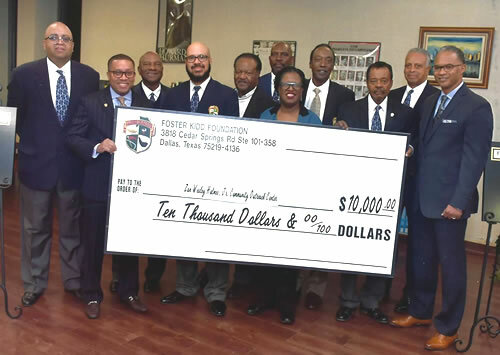 It is the largest giving day in the nation sponsored by the Communities Foundation of Texas. You can donate online to your favorite nonprofit. The ZWHJCOC is honored to be a participant in this event. 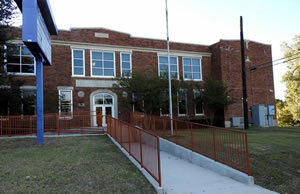 The Dallas Independent School District renovated the former Julia C. Frazier Elementary School to become a shared space for the district and Frazier House, which will offer multiple services in one building partnering with other community nonprofits, service organizations and the Dallas ISD. Frazier House is set to open this year. 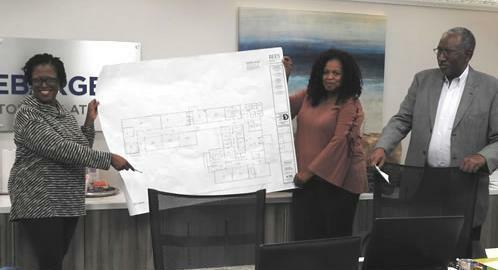 The shared space will offer access to educational, legal, health-related, economic, social services, job skills training and job placement opportunities for its clients. In-kind donations are being sought to furnish Frazier House and to provide various office machines for the operation of the center from computer tables to instructor desks, projectors and screens to a heavy-duty copier. To view the complete Wish List for Frazier house, visit our website at www.zwhjcoc.org. 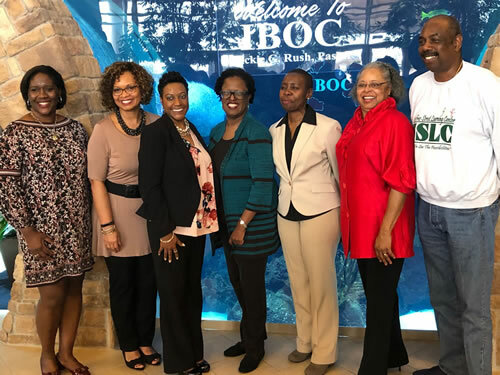 Religious and Community Organizations interested in Economic Development projects are invited to participate in the Zan Wesley Holmes Jr. Community Outreach Center’s Juneteenth Economic Forum. 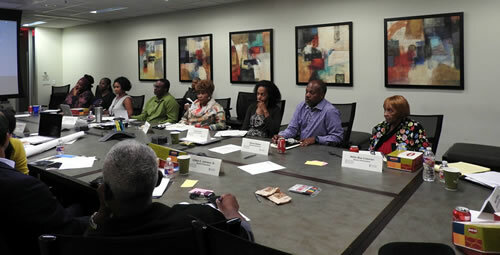 The Forum theme is Policy, Programs and Projects. The guest speaker is Eugene Green Jr., former Economic Development Director for the City of New Orleans. State Senator Royce West will provide information on new, changed or updated policies that affect economic development projects at the state level, and he will identify investment zones that have been created for Dallas County by the Governor’s Office. The Forum will be from 9 a.m. to 3 p.m. at Frazier House, 4600 Spring Avenue, Dallas. 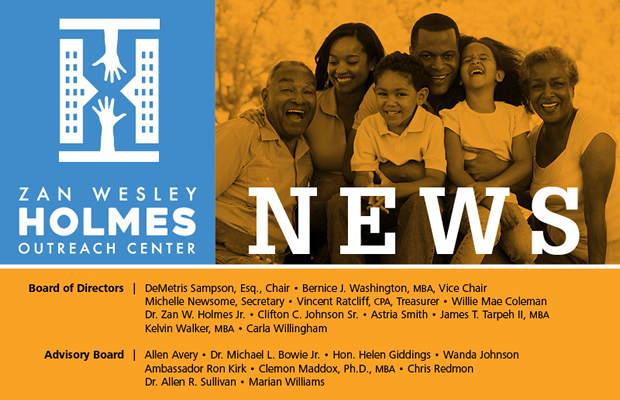 For more information, contact Frances Smith-Dean at frances.smith@zwhjcoc.org.